We’ve been working hard behind the scenes to put the finishing touches on the new EP from The Dirty Sample. 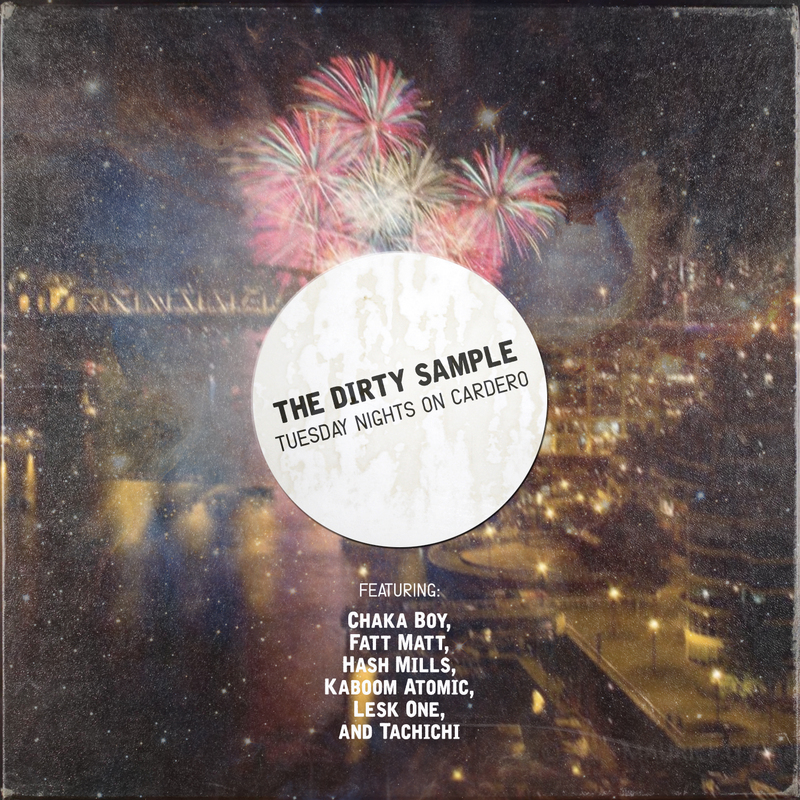 Culled from the same sessions that resulted in the three Port Authority albums, The Dirty Sample collects 8 unreleased posse cuts for this free digital EP. But we’ve also put together a special cassette release featuring a b-side cassette-only exclusive remix of the EP with all-new production from Metawon, Low Pressure founder and resident producer DJ Moves, frequent collaborator Touch (who also adds new vocals! ), DJ Usdneedls (of Hidden Fortress), and Backburner’s More Or Les, Timbuktu, Savilion and Fresh Kils. Looks like you’ll have to dust off that ol’ boom box for this one!